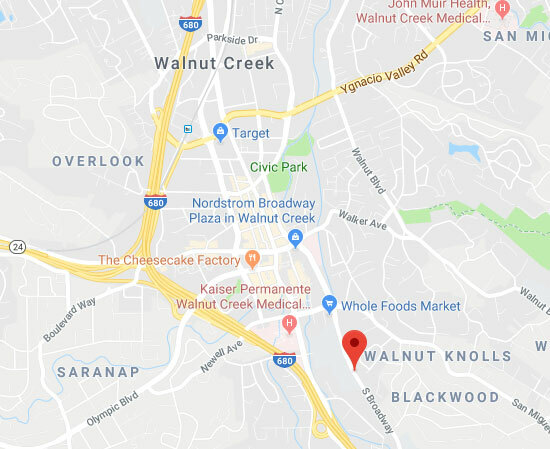 Don't hesitate to call Garage Door Repair Walnut Creek when you find yourself dealing with an unexpected problem. Apart from emergency repair services, our team also offers regular maintenance visits and professional assistance with opener and door replacement projects. For more information, give us a call. You can also use the form below to leave us a message and we'll gladly get back to you.